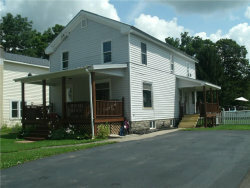 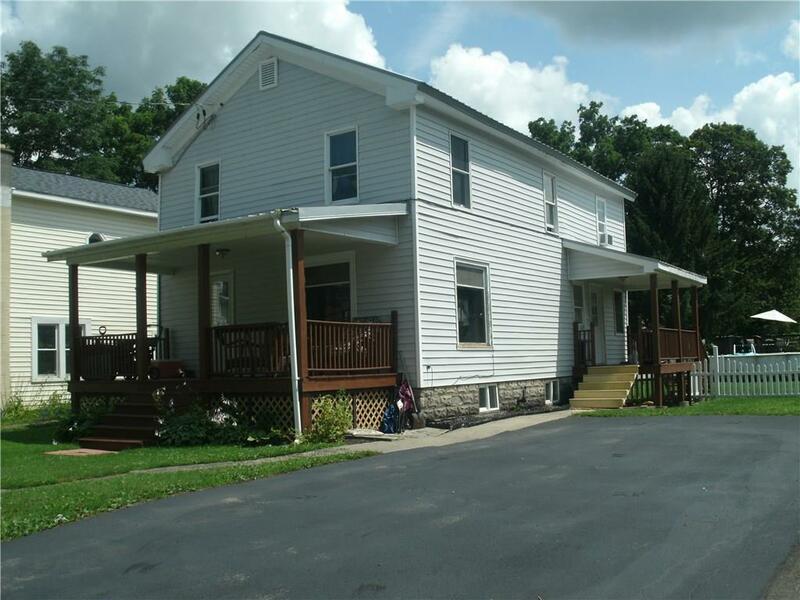 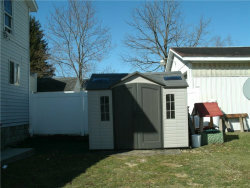 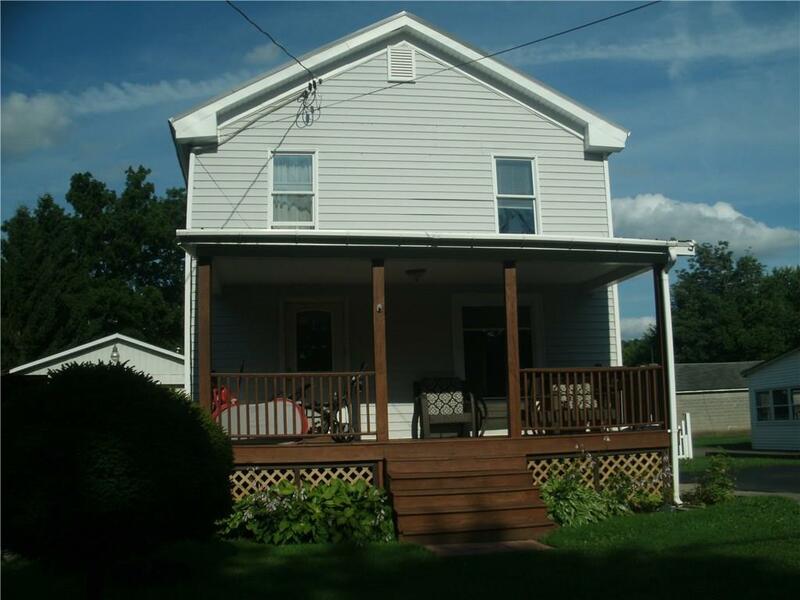 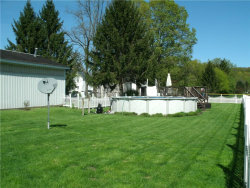 4 bedroom home nestled in the village of Moravia!! 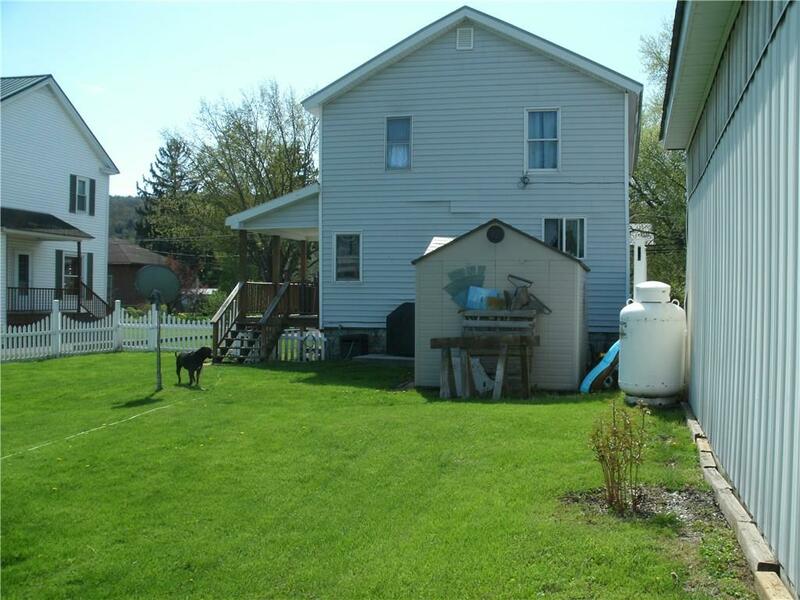 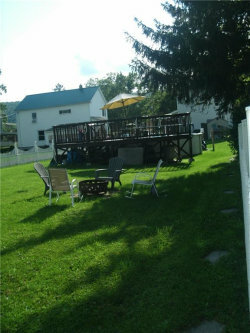 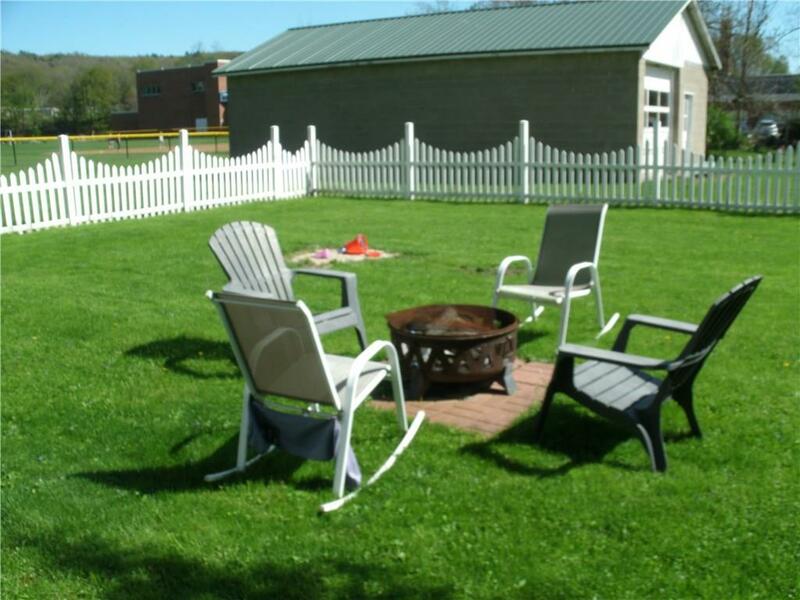 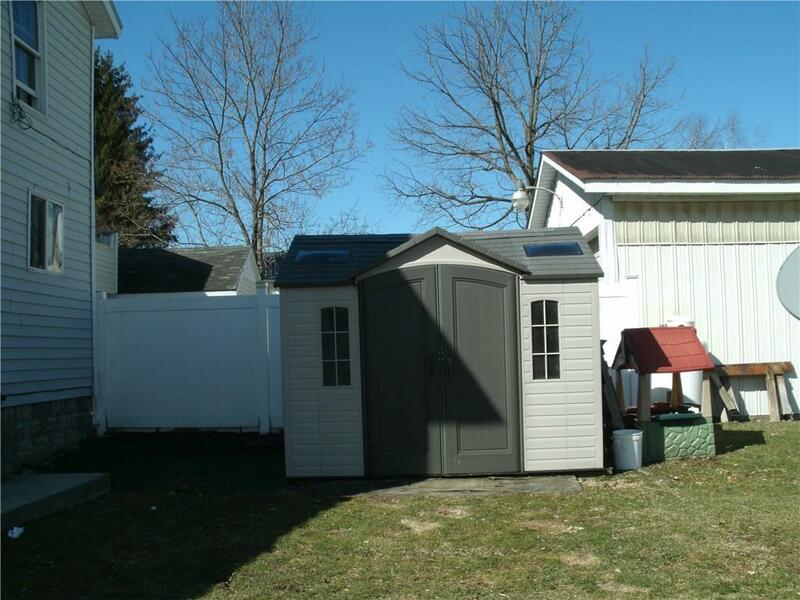 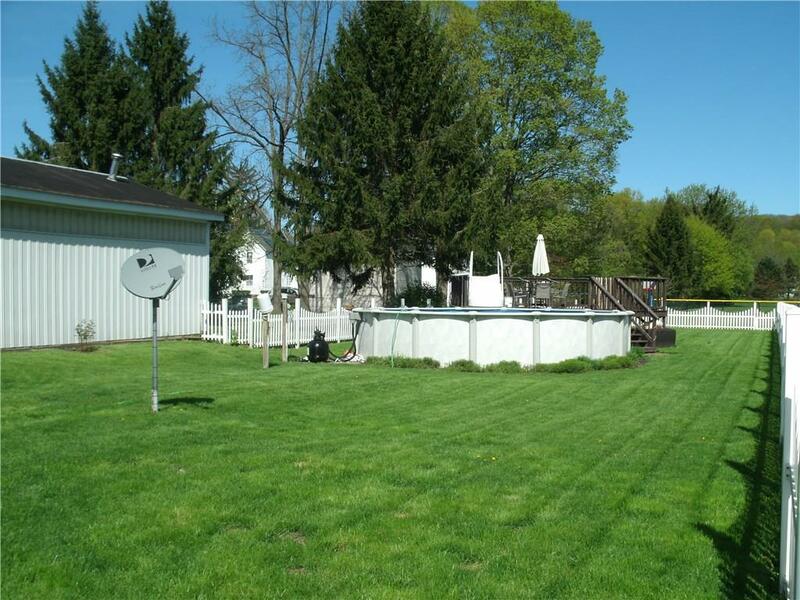 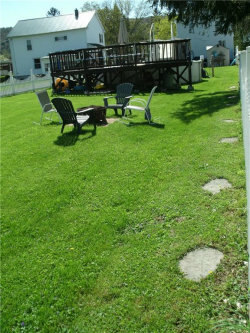 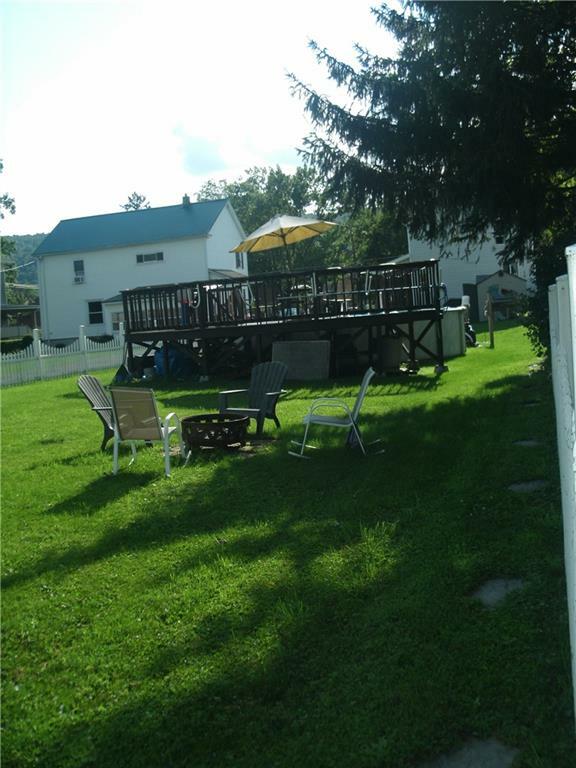 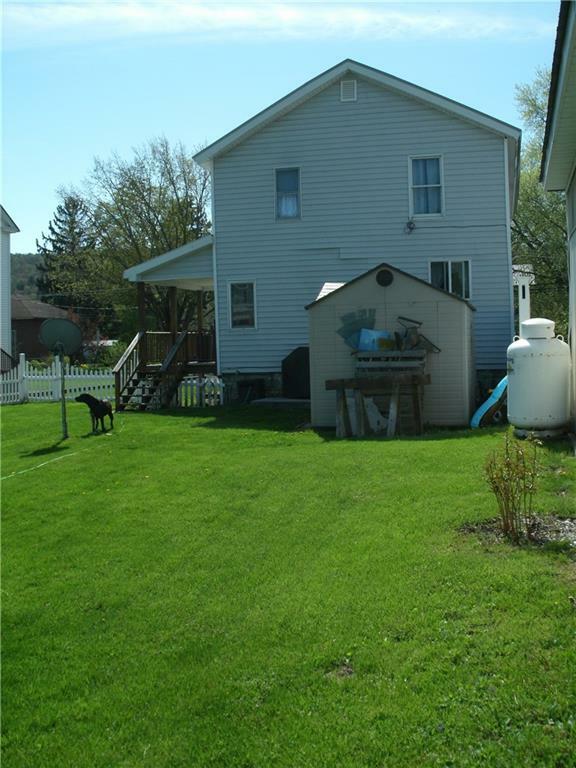 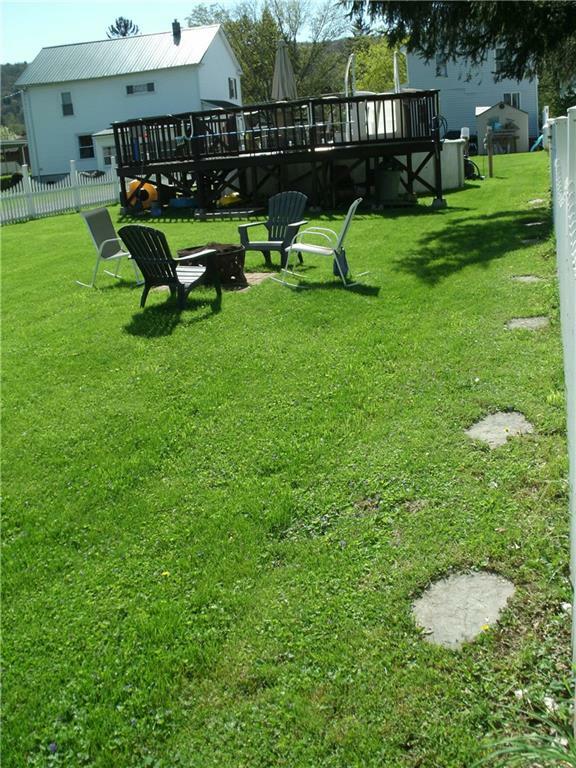 Lovely landscaping & completely fenced in back yard with above ground pool & deck! 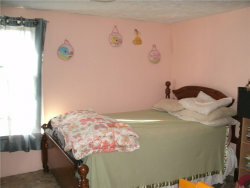 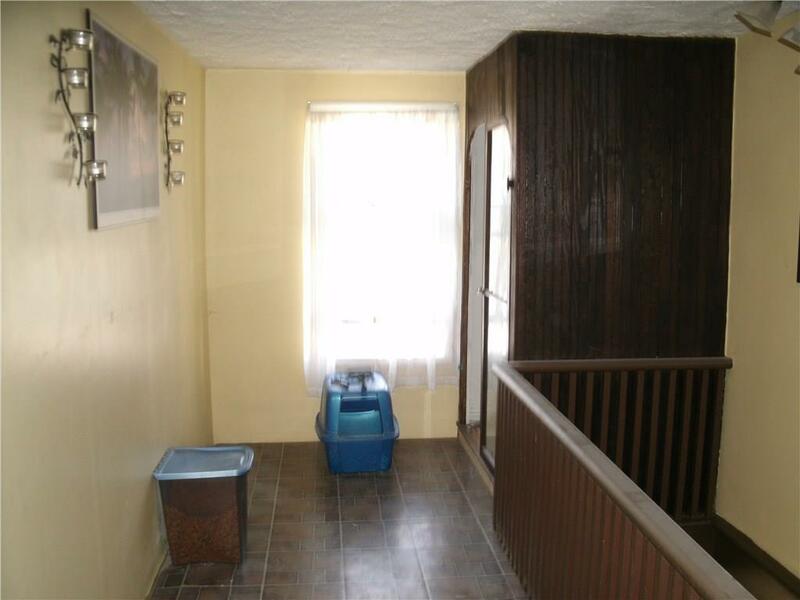 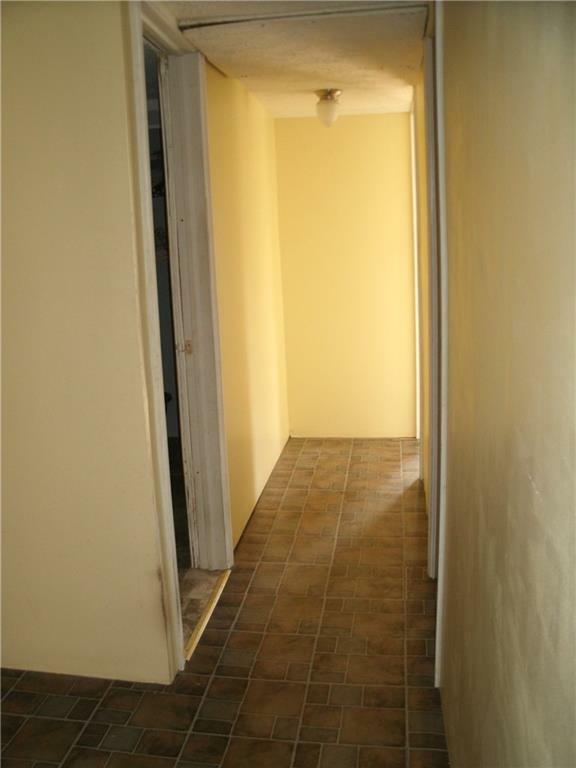 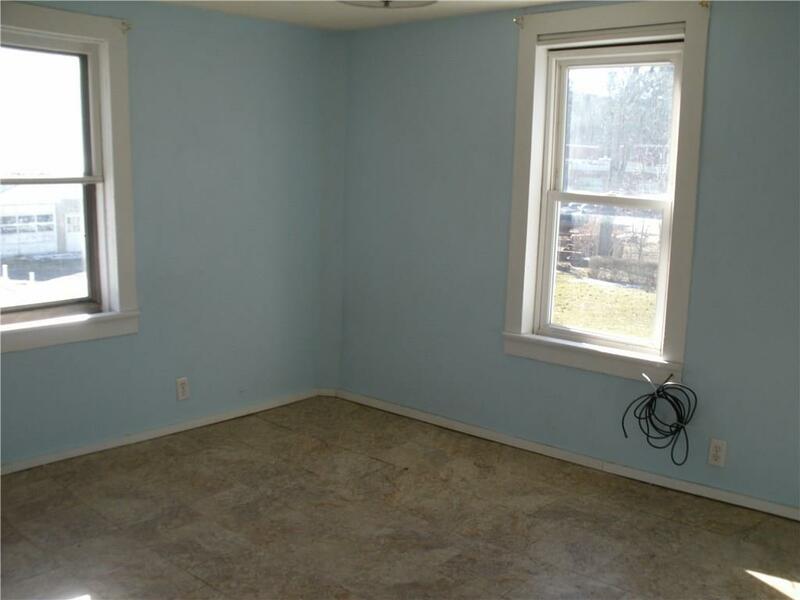 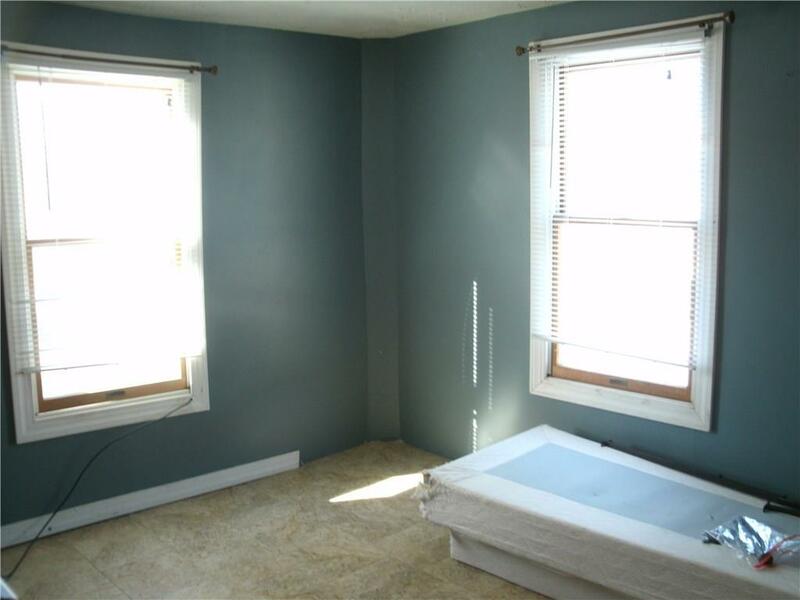 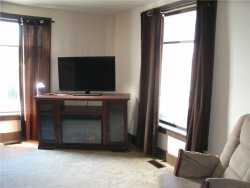 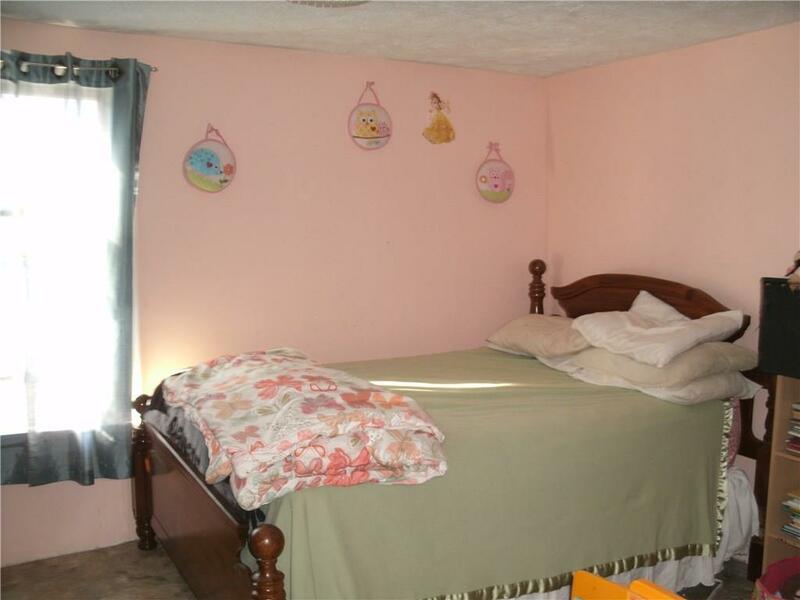 Recently renovated small bedroom downstairs ,perfect for a second bath,office or playroom! !Wonderful front porch to watch the parades! 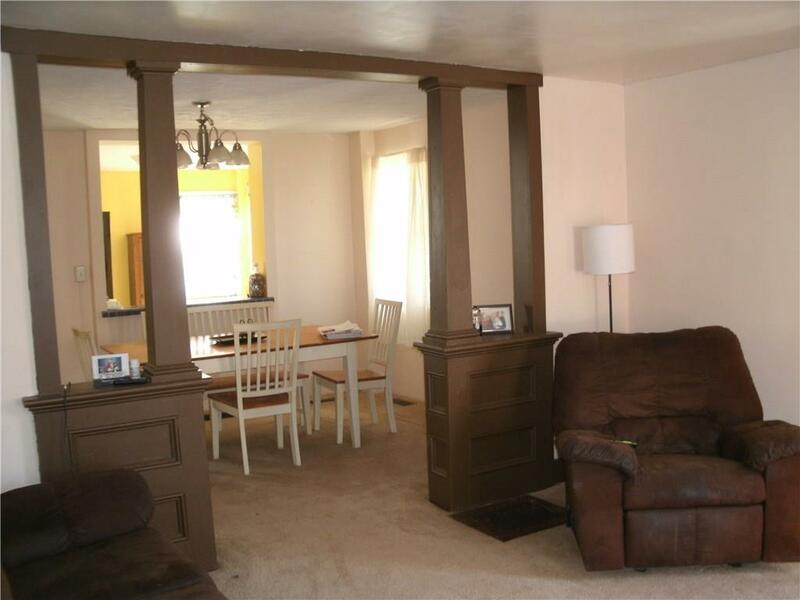 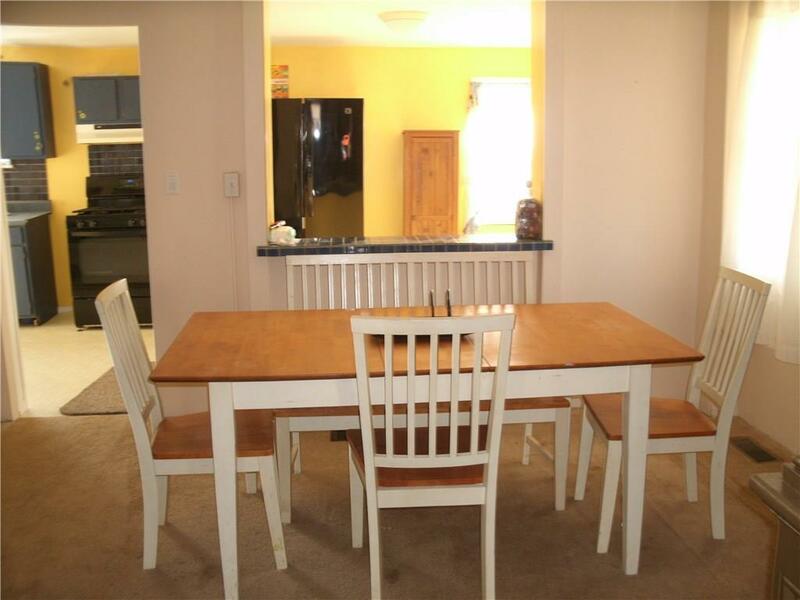 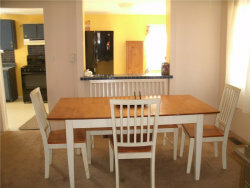 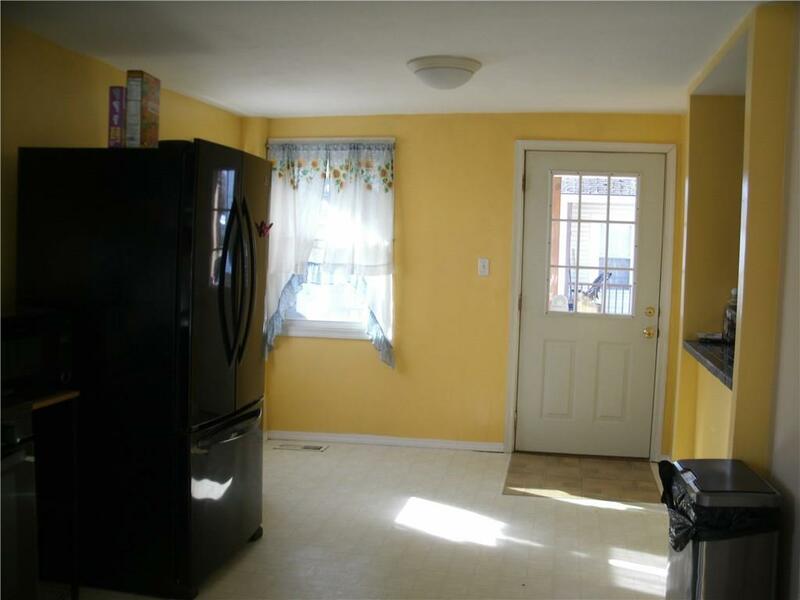 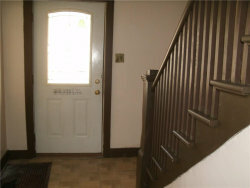 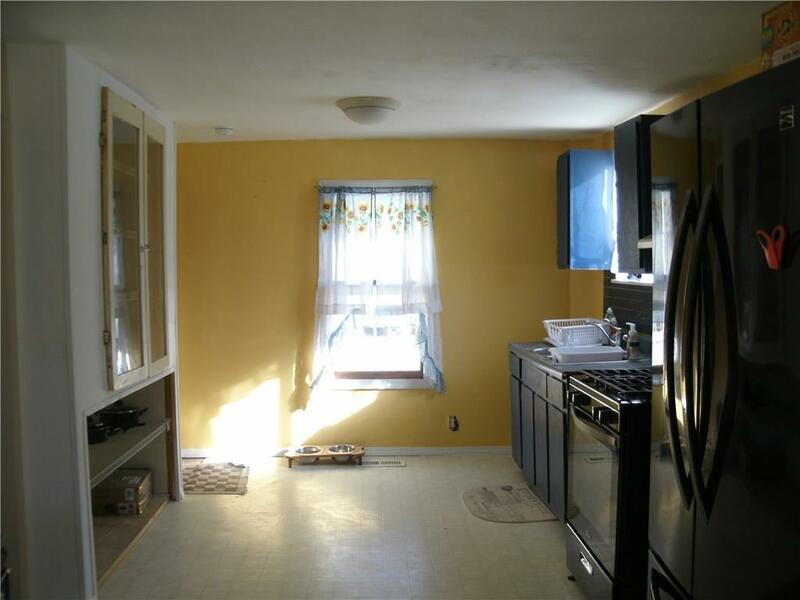 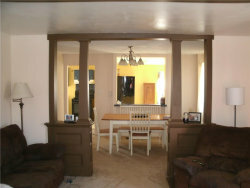 Formal entry.Sunny living room leads to formal dining room then into your sunny kitchen!! Original built ins in the kitchen and upstairs hallway! 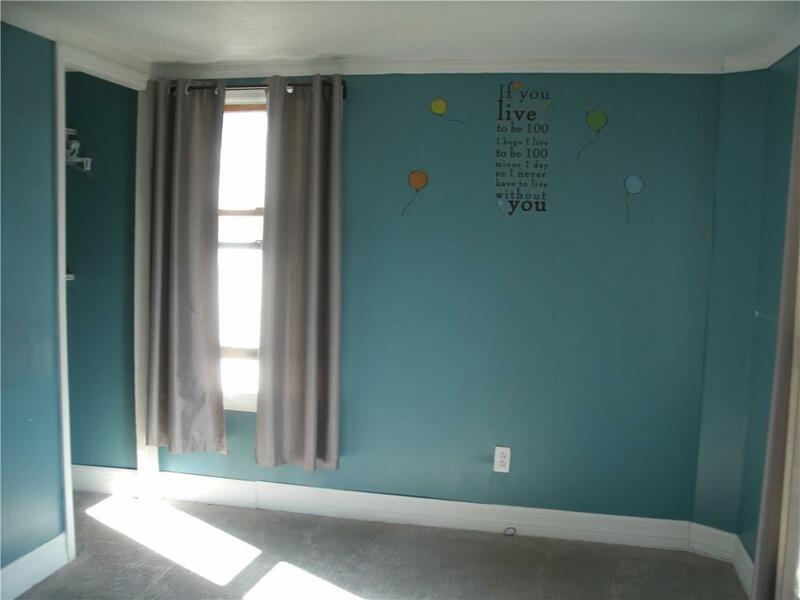 Master bedroom has nursery/dressing room attached!2 more spacious bedrooms upstairs as well as wide sunny hallway. 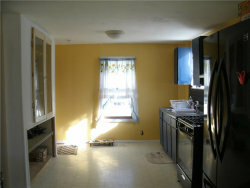 Washer & dryer in basement are negotiable. ****$5000.credit at closing toward kitchen cupboards and repairs. **** Call today! !